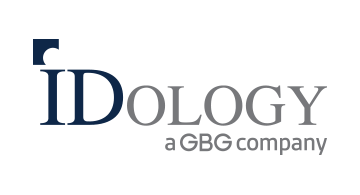 IDology, a GBG company, is the trusted leader in digital identity verification and authentication. Since 2003, IDology has provided innovative identity solutions combined with fraud prevention tools for organizations operating in a digital environment. The IDology platform’s real-time consortium network monitors and stops fraudulent activity while also driving revenue, decreasing costs, and meeting compliance regulations for companies across multiple industries.